So myself and Glenn have been busy getting Gay Gardens ready for the summer BBQ season. Glenn doing most of the heavy lifting as my back will not allow it and I also don’t think my Glenn can listen to me moaning. But she is starting to look pretty with some fantastic new plants for this year. Gardening plays all kinds of havoc on your hands, drying them out, lots of little cuts (you know the ones that feel like someone has hacked off a limb). 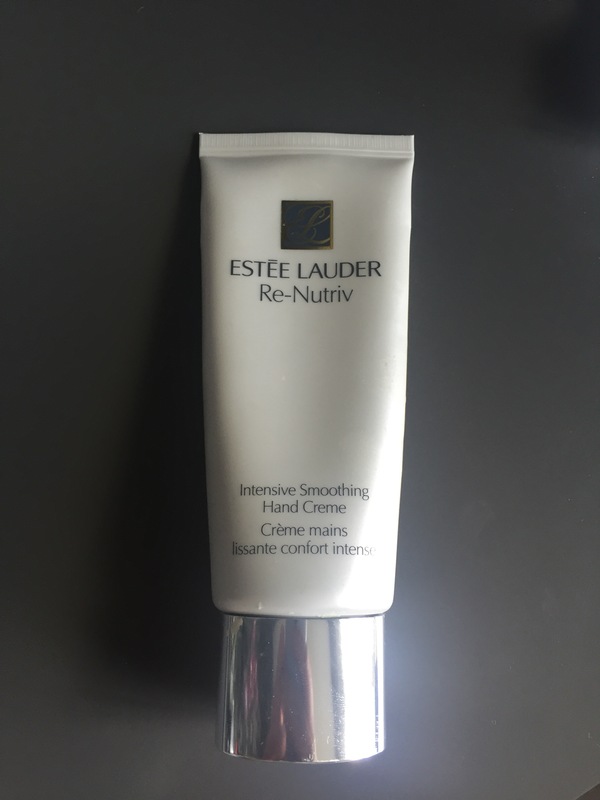 There is one hand cream that I alway come back to it’s from Estee Lauder’s Re-Nutriv range and it’s amazing. The Intensive Smoothing Hand Creme soaks in really quickly, does not leave your hands feeling oily but it really makes your hands feel soft. Glenn on the other hand (see what I did there) is mad about Mane & Tail’s Hoofmaker Hand and Nail Therapy, this is a much heavier cream, it does take a bot of time to soak in but again does really work and costs far less than the Estee Lauder one.